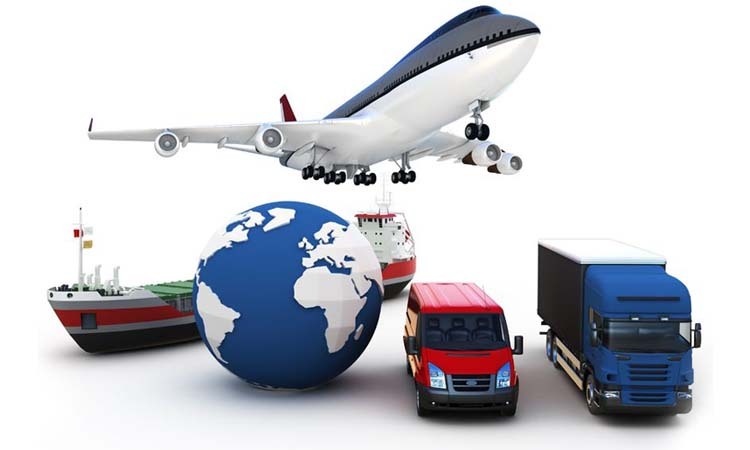 Global Relocation Service is a company specialized in national and international moves, providing different kinds of transport: terrestrial, by sea and by air. We are offering our clients full door-to-door services all around the world due to our wide international partnership network. Do you want to relocate abroad? In order to relocate to another country you need some courage, and Global Relocation Service is here to help you! Every country is accessible due to our experimented partners. In order to better answer to your needs, our company’s relocations adviser can meet with you in order to discuss all the possibilities. Global Relocation Service is the moving company you need! We carry out relocations for private persons, companies and offices. 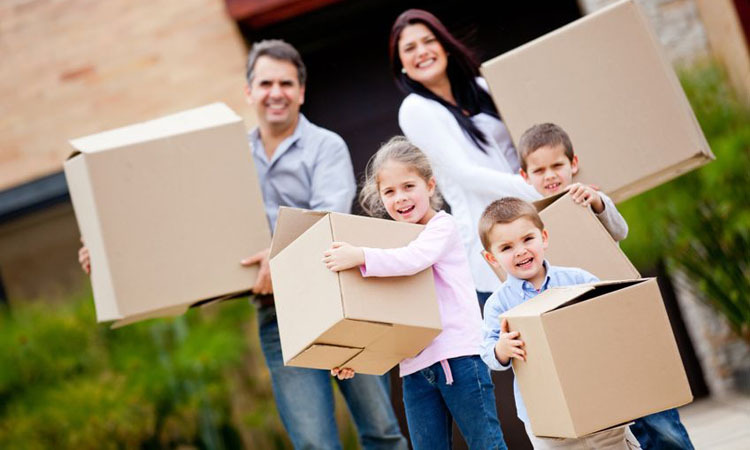 GRS is the relocation company, that will take care of any detail of your move. Before the move, small objects are placed in boxes, and the clothes in special wardrobe boxes. 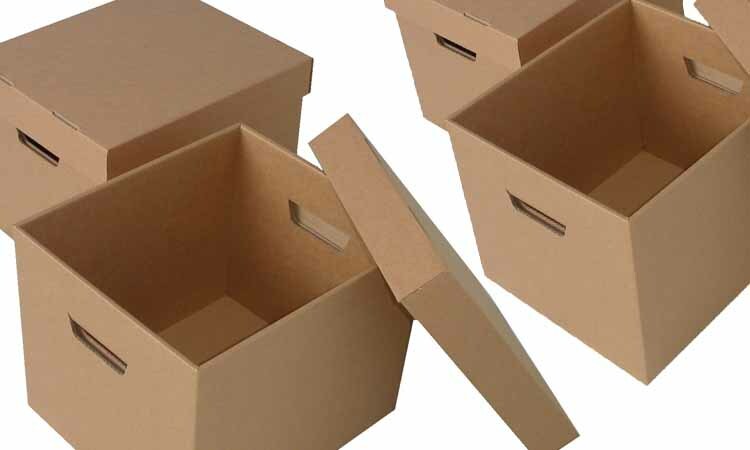 For boxing service please access our packing materials online shop. In order to reduce the costs considerably, we encourage you to do this yourself. The expensive and fragile objects are packed in a professional manner. 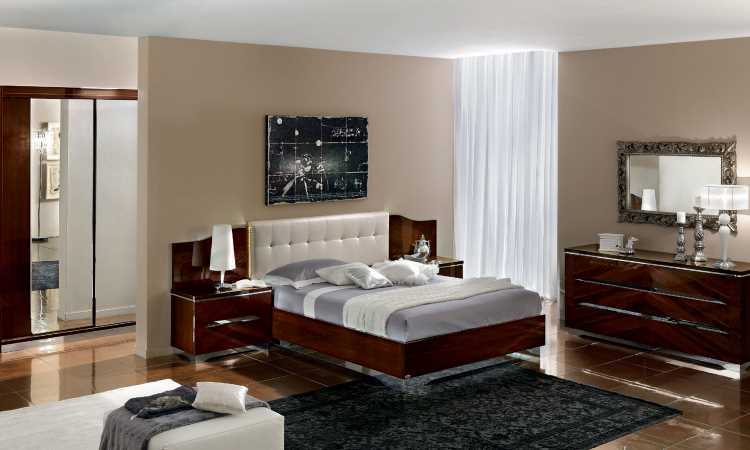 If it is wanted, the wardrobes, beds and the large furniture objects may be dismounted and then mounted in the new location by our team. The boxes and furniture will be labelled, so that we can place them in the adequate rooms of the new location. Our relocation team will load up your goods in the truck on the date set out by you. It is essential that the goods be handled and placed in the truck, in order to not produce damages during the transportation. We make a priority out of taking all the necessary precautions when packing the things from the location, so that everything goes as well as possible. Among these precautions for example is sticking some ends to the truck in order to prevent the occurrence of some accidents or damages. The goods are transported to the new location with the help of our trucks. Our company also disposes of an advantageous service of temporary storage. When they are unloaded, the goods are placed directly in the proper room. We also execute the mounting of the dismantled furniture ( placing the items in their place just once). We will come to take the empty boxes, on a date that was set prior. How our clients think about us? We wish to express our appreciation for the professional manner in which Global Relocation Service coordinated the move of our offices, providing high quality services. Continental Automotive Romania has worked with Global Relocation Service in the period 14.09.2009 - 27.09.2009, the company providing removal services for Continental Automotive Romania. The Bank Italo-Romena SpA Italy Treviso Bucharest Branch collaborates with Global Relocation Service in professional relocation services since 2000. Wide and flexible relocation services offered by the company Global Relocatlon is distinguished by quality, diversity and professionalism of its employees. Our bank is satisfied to work with the company mentioned above. We recommend the quality and professionalism of its services. Global Relocation Service is a company specialized in national and international moves providing terrestrial transport, by sea and by air. We are offering to our clients full door-to-door services all around the world having a wide international partnership network. Global Relocation Service is the moving company you need! We are using cookies to give you the best experience on our website. Cookies can be disabled by changing the settings in your browser. By continuing to use the website without changing the settings implies your agreement with our cookies policy.